Welcome to Cuba, a new frontier in travel for Americans. This appealing Caribbean island nation offers a tropical scenery, rich culture and one of the most exciting destinations to discover. Cuba’s capital city, Havana, is enchanting and energetic. 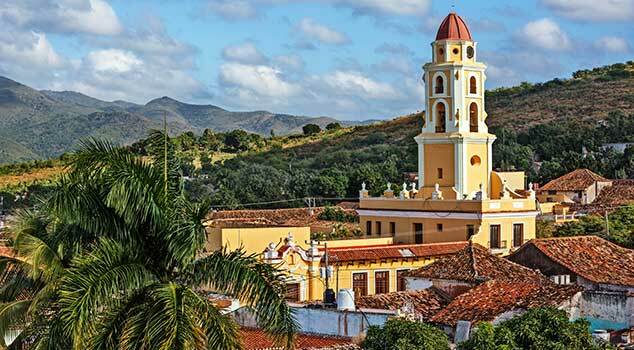 With a distinct look and feel thanks to colorful classic 1950s American cars buzzing through the city and aging-yet-stylish Spanish colonial architecture, it’s as if you have stepped back in time. Rely on United Airlines® to make Cuba happen. 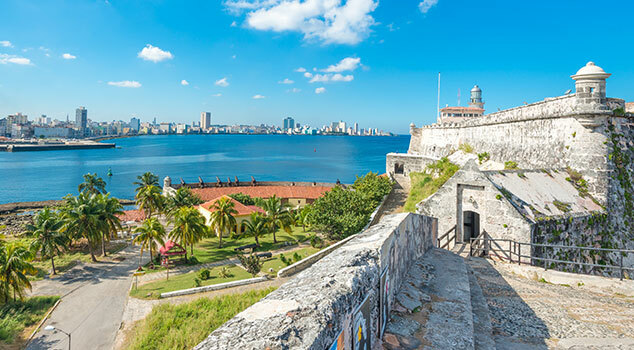 Cuba is the largest island in the Caribbean with a compelling history that includes early Spanish colonialism, a period of independence, and then a revolution that led to the current Communist rule. Cuba’s population represents a true blend of culture with roots from the Taíno indigenous people, and a significant influence from Spanish and African cultures. Today, this varied heritage continues, with a vibrant community of artists, musicians, dancers, writers, and chefs—all contributing to the creative landscape that is Cuba. In addition to nonstop service from Newark and Houston, connecting service from United gateways nationwide are also available. 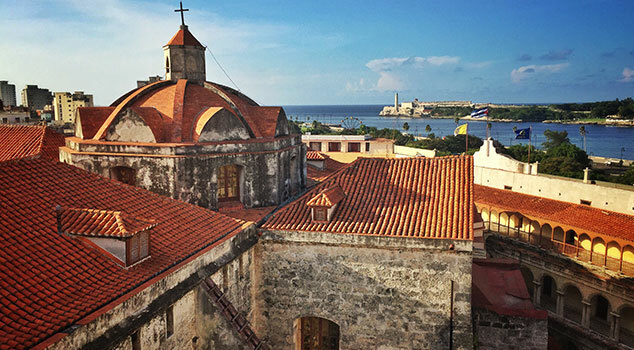 United Airlines® is one of the first commercial airlines to offer nonstop flights to Cuba in more than a half century. The new flights will begin by 11/29/16 and will be available from New York/Newark and Houston. Daily nonstop flights from Newark Liberty International Airport will serve the New York City/Newark region while Houston Bush Intercontinental Airport will be another gateway with nonstop flights to Cuba on Saturdays. In addition to nonstop service from Newark and Houston, connecting service from United gateways nationwide are also available. 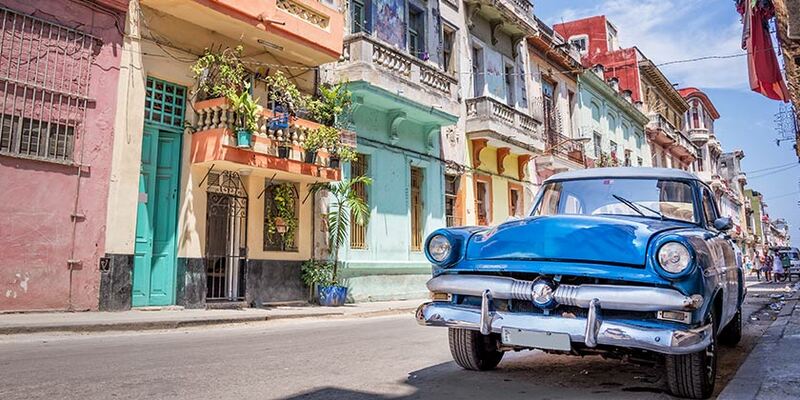 Travel to Cuba for Americans is now easier than ever. With an approved People to People educational tour, travelers can enjoy a unique cultural experience by connecting with the local people. United Vacationsreg; has been designated a trusted tour operator for approved People-to-People educational tours to Cuba. A complete People-to-People Cuba vacation package will include: round-trip flights, a fully-planned itinerary of activities and accommodations. Specific details on travel to Cuba . 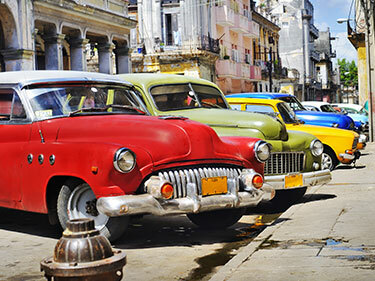 Travel to Cuba is made easier with pre-planned itineraries provided to you by United Vacations®. These itineraries fall under the People to People tour requirement for travel and are an excellent way to get the full Cuba experience. United Vacations® offers two great ways to visit Cuba. 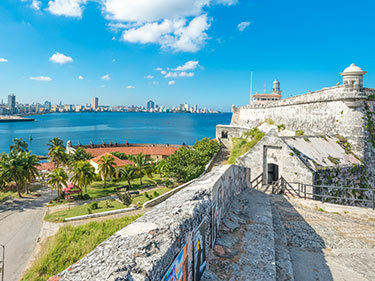 You can take a five day tour where you can take a walking tour of Old Havana and have a Papa Hemingway Day, which includes a visit to the Hemingway House and an inside look at the life of Ernest Hemingway in Cuba. United Vacations® also is offering a seven day tour which includes having a destination consultant available to make dinner and show reservations throughout your visit and includes a stay at Memories Varadero Beach Resort, Cuba’s top resort. 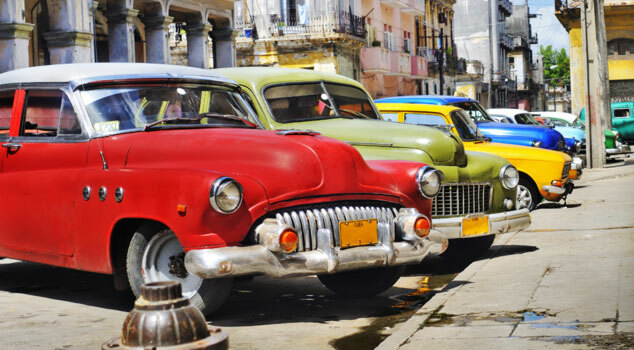 Both the five and seven day itineraries include hotel stays at the Memories Miramar Havana. The Hotel Nacional de Cuba is considered a symbol of history, culture and Cuban identity. The guns that made up the old Santa Clara Battery, which are on exhibition at the garden, were declared part of the World Heritage Site. Meliá Cohíba is a leading business and meeting hotel. It is located in Vedado, a modern district in Havana, facing the sea, only 50 meters from the famous Malecón. Experience the heart of Cuba in Havana; the leading commercial and cultural center of the country. Memories Miramar Havana is in the luxurious residential district of Miramar with an ocean view. The H10 Habana Panorama hotel is a modern hotel, a reference in the Cuban capital thanks to its stunning architectural design and preferential location facing the sea in the Miramar residential area. Modern, elegant and comfortable, the Meliá Habana, located opposite the Miramar Trade Centre and alongside the Havana coastline, is a conventional five star city hotel. Enjoy Cuba’s blissful year-round climate, stunning white sand beaches, and crystal clear waters with a stay at the luxurious Grand Memories Varadero. The luxurious adults-only resort is a cut above other Varadero hotels with its all-inclusive resort facilities designed to create a perfect ambiance for relaxation. Ideal for people who love golf and the tranquility of a hotel environment designed for adults only. Located in Varadero eco-reserve, the Meliá Marina Varadero is a dream come true for lovers of the sea and water. A gorgeous garden reflects the extraordinary and tranquil surroundings of the Paradisus Princesa del Mar, which also provides a large convention area and light entertainment. Located on the beach at the Rincon Francés zone, within the Varadero ecological reserve. History lovers will be thrilled with this opportunity to tour Old Havana, the Historic Hotel Nacional and Ernst Hemingway’s Cuba home. Between sightseeing, Rum tastings, Cuba Cocktails mixing class, and visiting national parks, this trip is for active travelers who want a true Cuba experience.